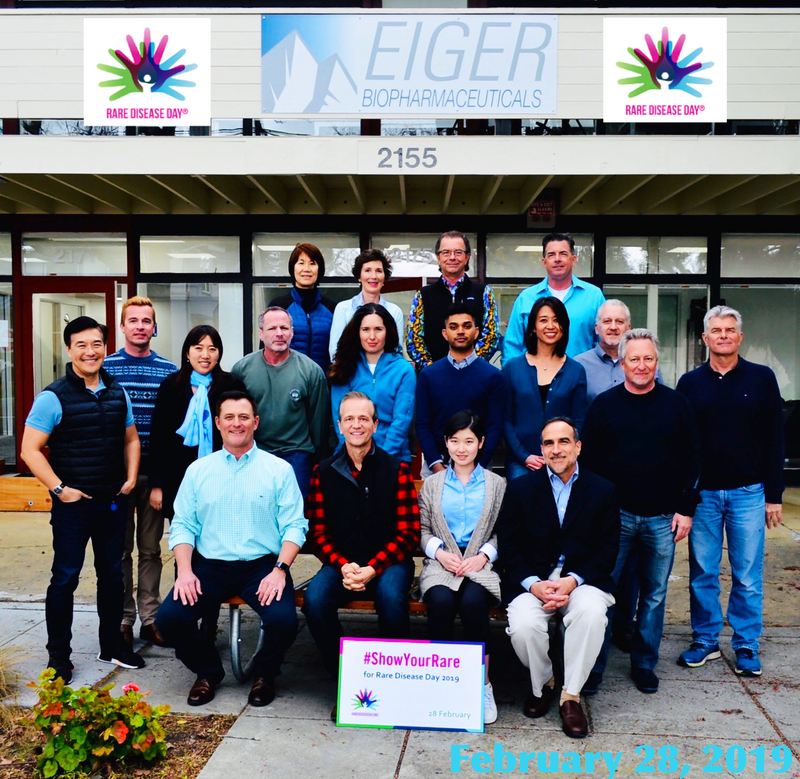 PALO ALTO, Calif., December 4, 2018 – Eiger BioPharmaceuticals, Inc. (Nasdaq:EIGR), focused on the development and commercialization of targeted therapies for rare and ultra-rare diseases, today announced it will host an R&D Day on December 11, 2018 from 12:00 PM to 2:30 PM EST at the St. Regis Hotel in New York City. 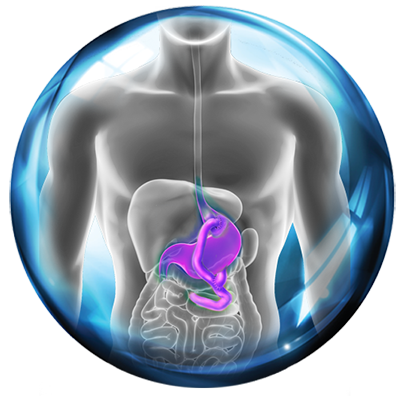 Eiger management will discuss all programs in its late stage pipeline, including clinical and regulatory program updates, market development activities, and expanded access. Institutional investors, analysts and media representatives interested in attending can register here. A live webcast and replay will be accessible here. Eiger is a late-stage biopharmaceutical company focused on the accelerated development and commercialization of a pipeline of targeted therapies for rare and ultra-rare diseases. The company’s lead program is in Phase 3, developing lonafarnib, a first-in-class prenylation inhibitor for the treatment of Hepatitis Delta Virus (HDV) infection. The company is also preparing an NDA with plans to file in 2019 for lonafarnib in the treatment of Hutchinson-Gilford Progeria Syndrome (HGPS or Progeria) and Progeroid Laminopathies. 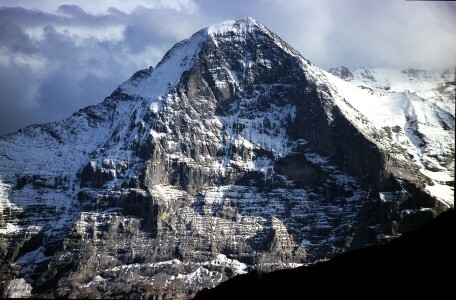 For additional information about Eiger, please visit www.eigerbio.com.